Committee on Climate Change (CCC) Recommendations on Decarbonising off-grid heat fail to address reality, says OFTEC. OFTEC have have written to the CCC expressing major disappointment that, despite clear evidence showing heat pumps are not providing a viable route to decarbonising heat from off-grid homes, the Government’s advisory body has still endorsed this approach in its latest report. The recently published ‘Reducing UK emissions: 2018 Progress Report to Parliament’ states that ‘cost-effective and low-regret opportunities exist for heat pumps to be installed in homes and businesses that are off the gas grid’, even though the report later admits that ‘the domestic heat pump market remains stagnant, accounting for under 1% of annual heating’. OFTEC’s letter sets out the now widely accepted reasons for the low take up of heat pumps across the off-grid sector, including the inherent poor energy efficiency of the large majority of rural housing stock, the high upfront installation costs of heat pumps, and the impracticality of installing these systems in a retrofit and often ‘distress purchase’ situation. These concerns have been further substantiated in reports over the last few months from the Public Accounts Committee and National Audit Office into the failings of the Renewable Heat Incentive (RHI) scheme. 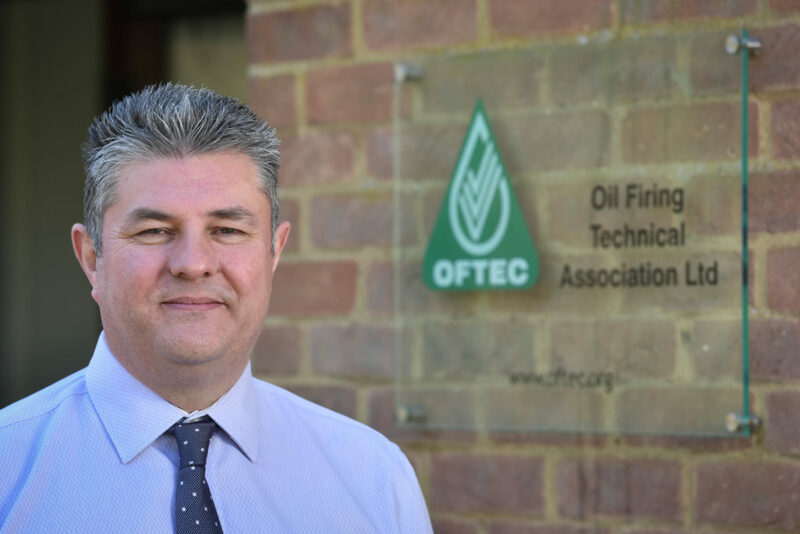 OFTEC met with the CCC in March to underline the significant challenges associated with installing heat pumps in the off-grid sector. Also, to outline industry’s work currently underway to develop a low carbon liquid fuel to replace kerosene as an alternative, more affordable and practical solution. However, the CCC does not appear to have taken these widely upheld concerns and OFTEC’s progressive work into account in its new report. The CCC report claims that displacing oil heating in homes with a drop-in biofuel would not align with its advice on best use of scarce bioenergy resources, as set out in its 2011 Bioenergy Review. 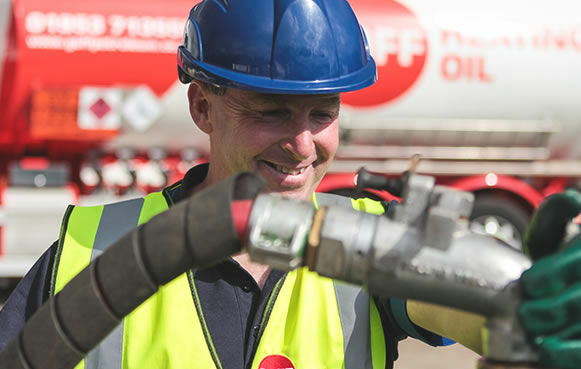 However, OFTEC says this position does not account for the recent significant advancements in sustainable biofuel development which, through economies of scale, the off-grid heating sector can exploit.